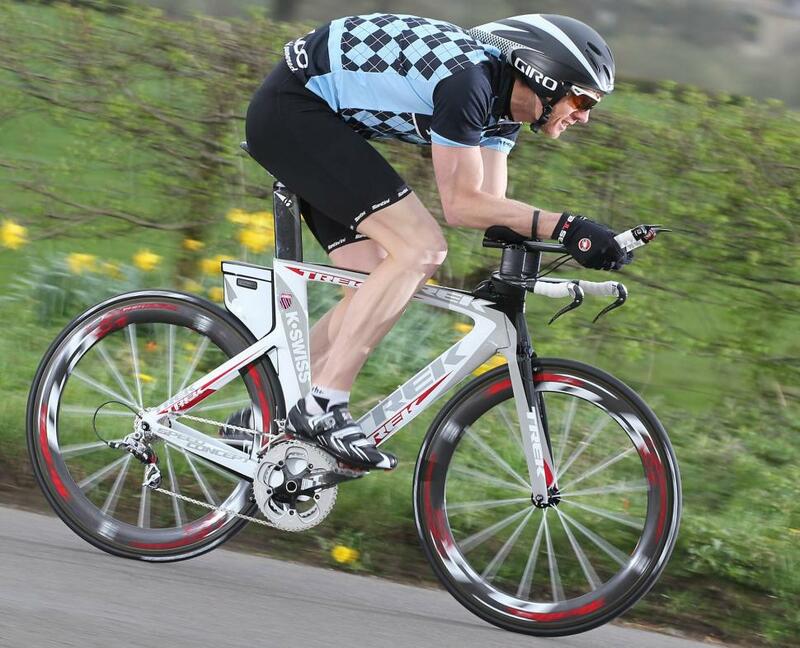 If you want to go fast against the clock, whether in a club’s 10-mile time trial or the cycling leg of a triathlon, a time trial bike will help you go faster. The air is the enemy of speed, and features like deep-section wheels, aerodynamic frame sections, and triathlon handlebars allow a time trial bike to cut through the air far better than a regular road bike. Your hands are a long way from the brakes, though, so you’re not allowed to use a time trial bike in mass events like road races and sportives. You can get some of the benefits by fitting deep wheels and a handlebar extension, but if you really want to set personal bests, this is the bike you need.